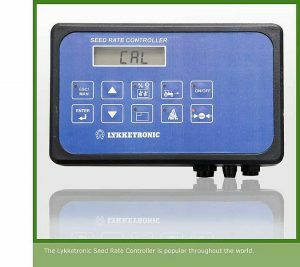 The standard product range is wide and consists of everything from peripherals/sensors or simple displays/monitor devices to complex precision farming control systems with form management integrated. 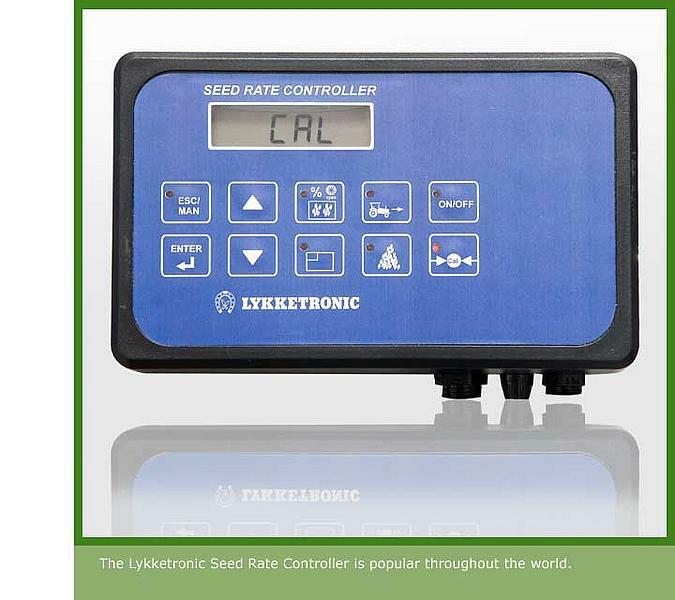 Our standard products are also easily adaptable towards specific customer requirements with a customer-oriented delivery precision, quality and price range appealing to all customer groups from dealers to medium-sized and large manufacturers. 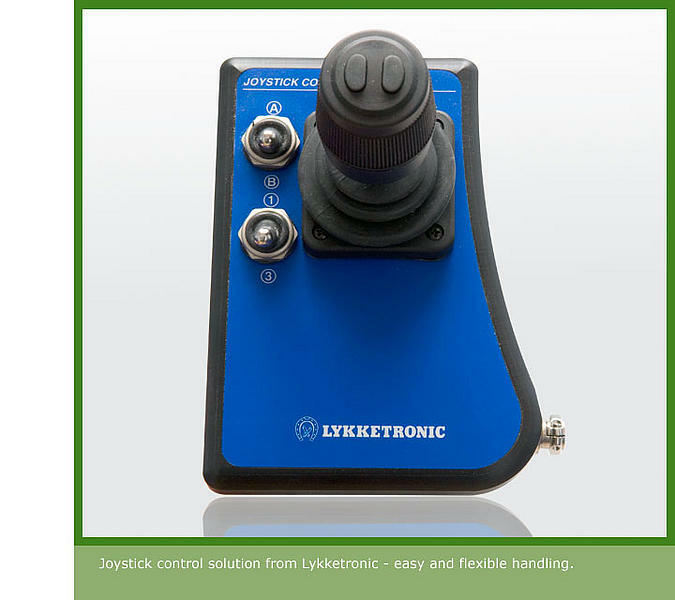 Throughout the world thousands of machines are equipped with a Lykketronic monitoring system or controlling solution. 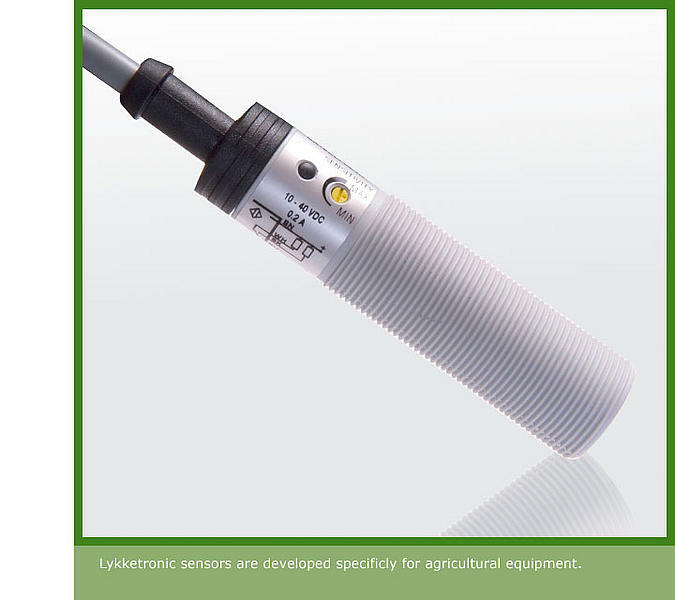 These high performance products are developed in close cooperation with end-users within agricultural machinery and have been tested repeatedly and proven exceptional precise, reliable and successful.